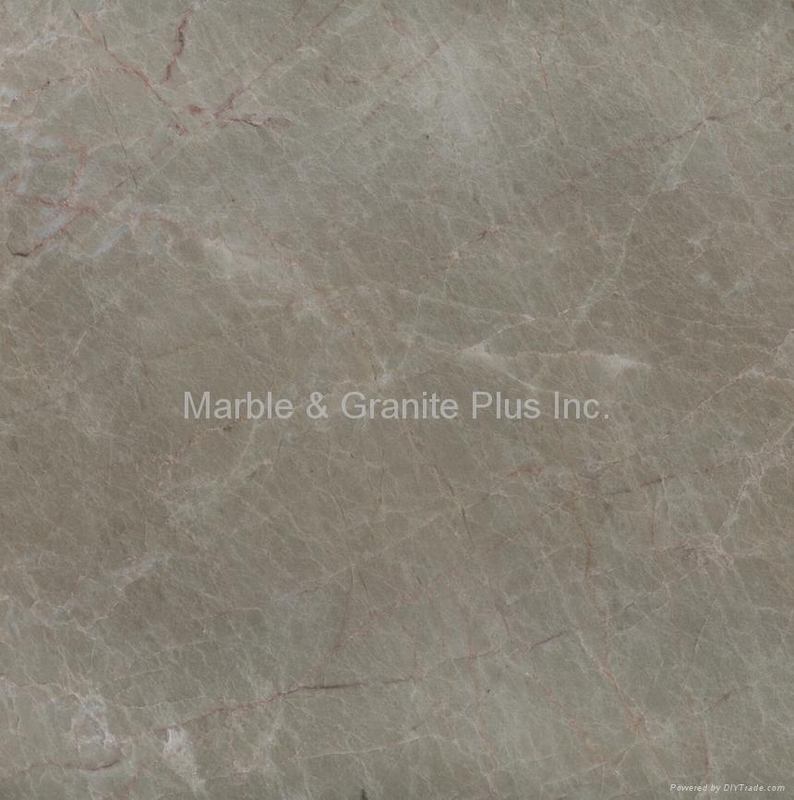 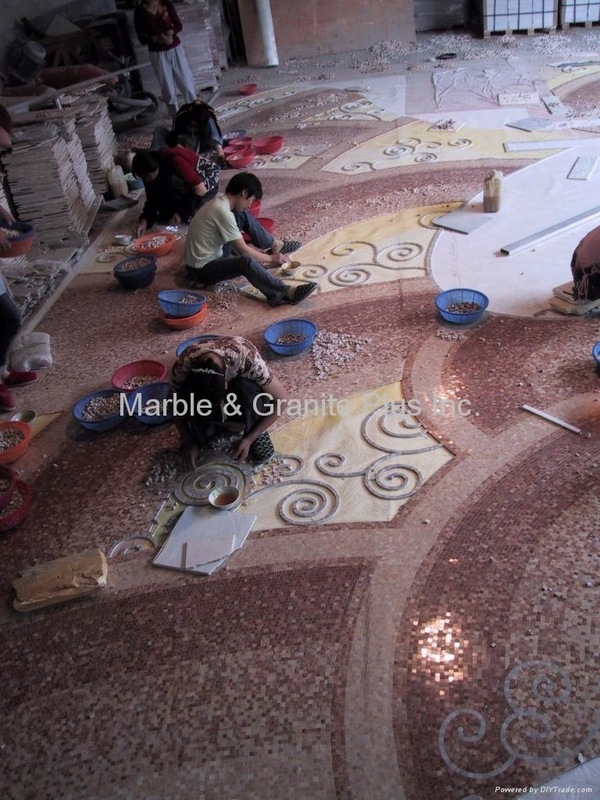 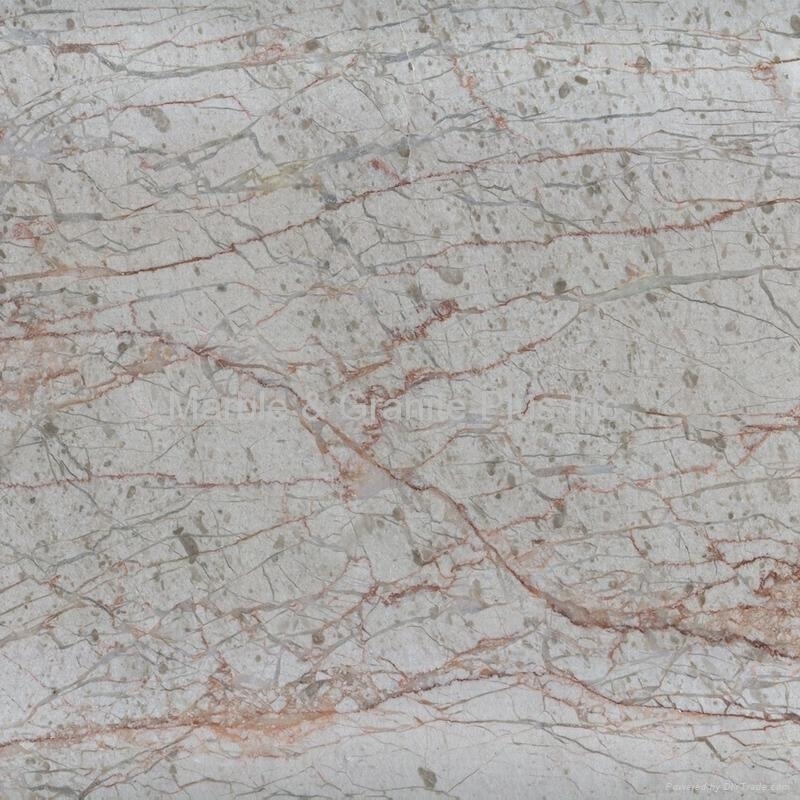 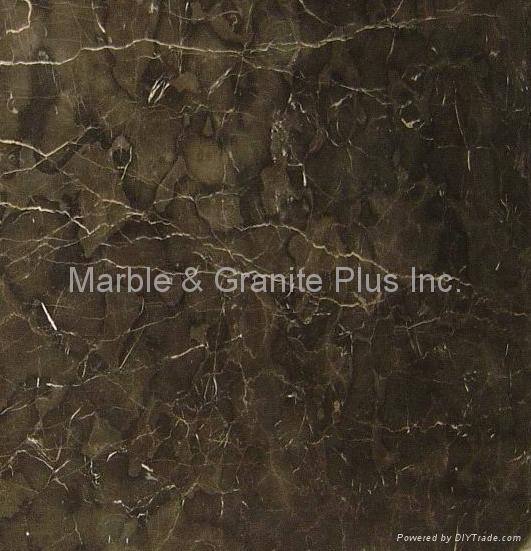 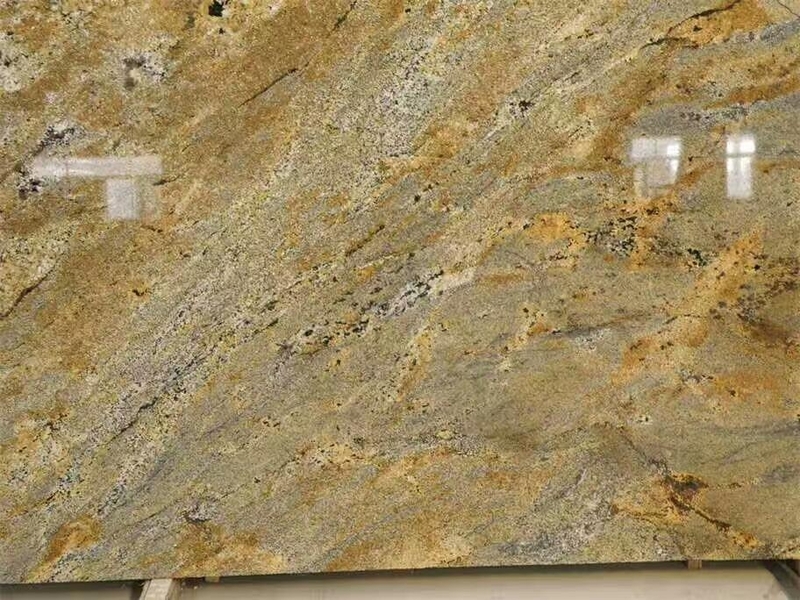 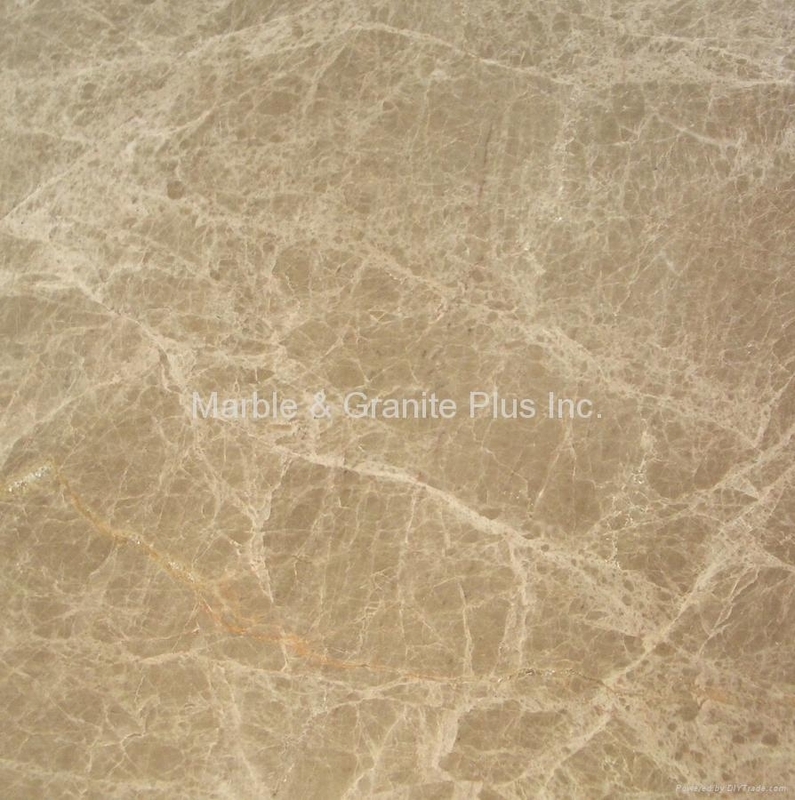 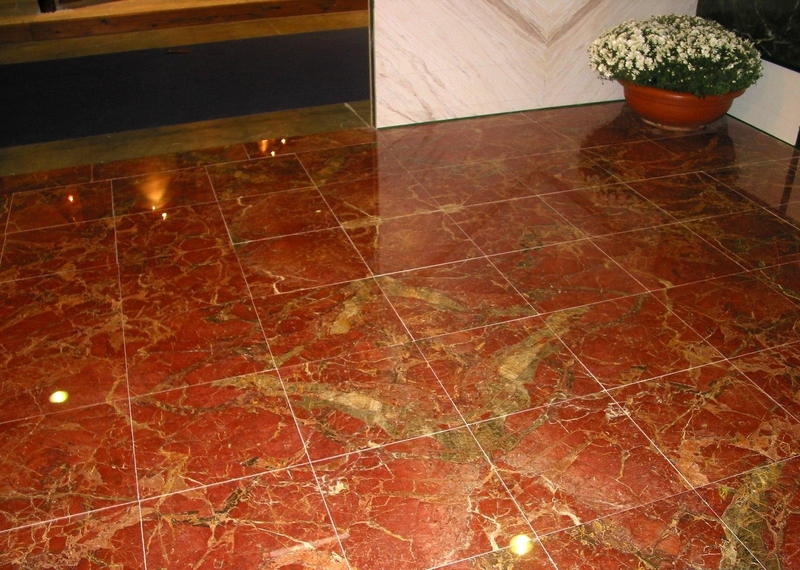 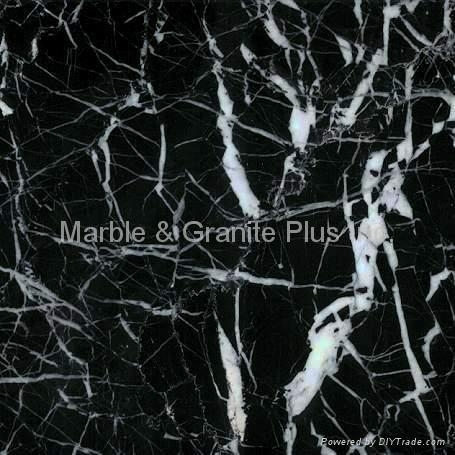 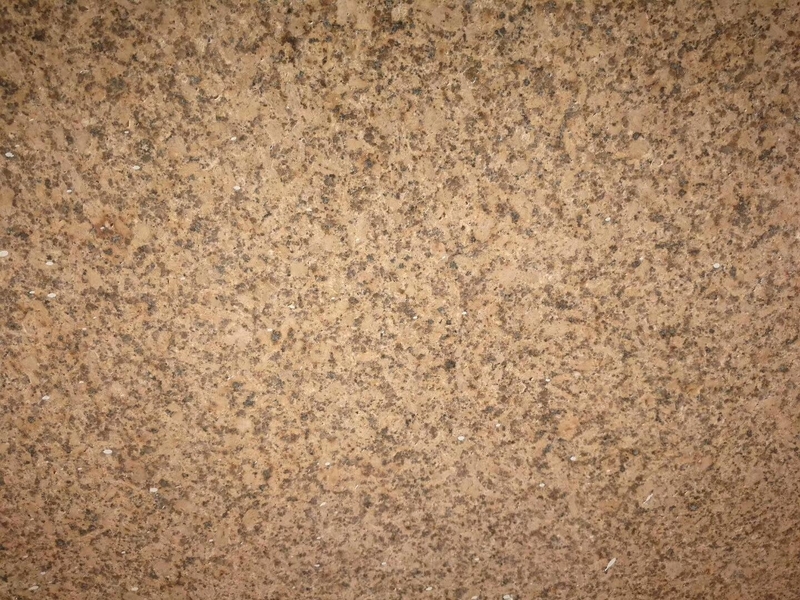 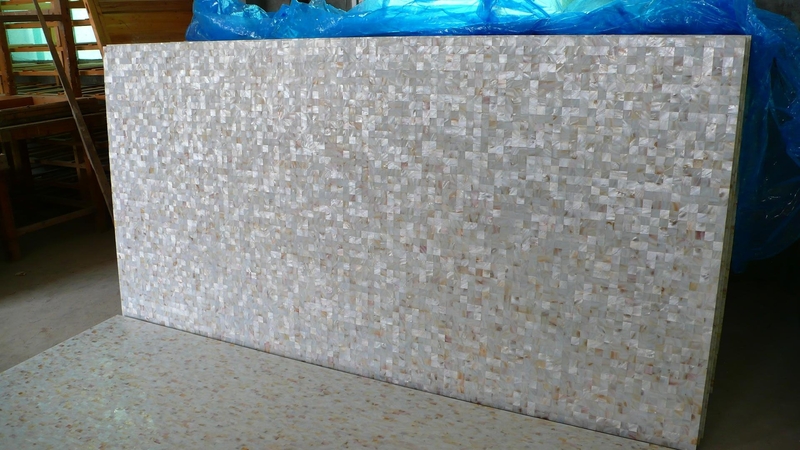 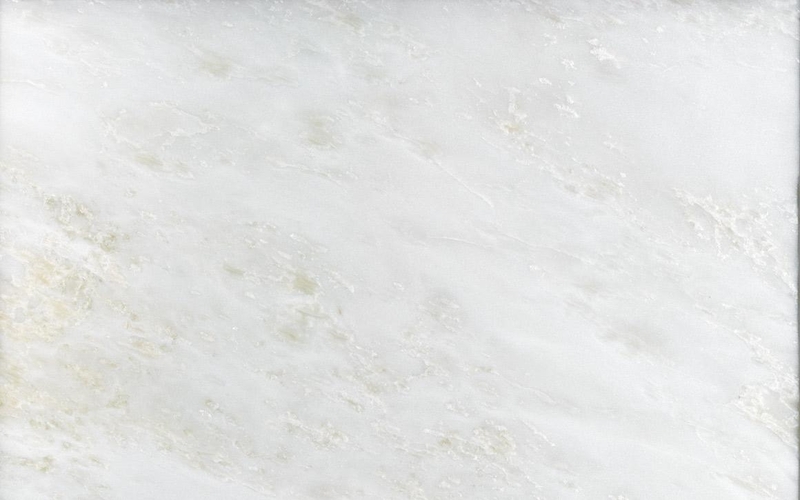 Marble & Granite Plus Inc produces a wide range of natural stone products. 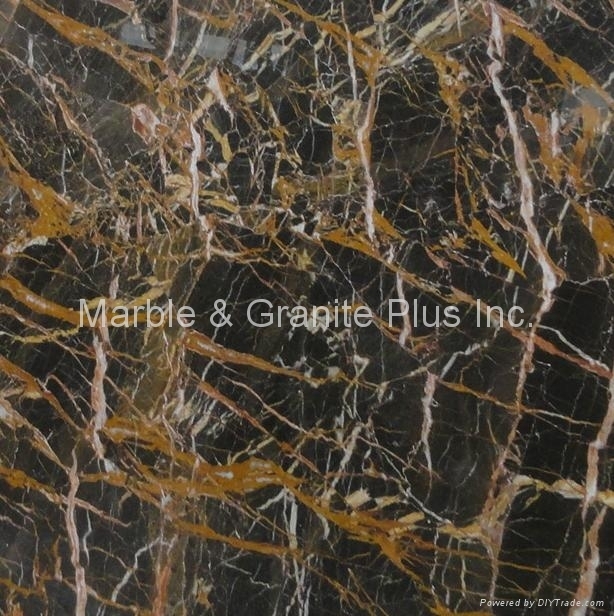 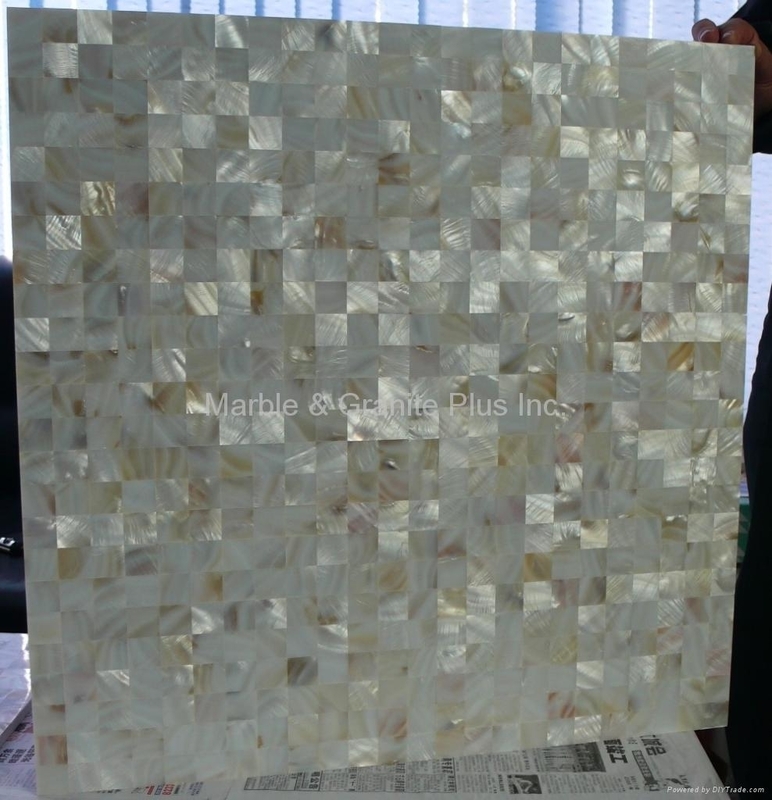 The products include but are not limited to, slabs and tiles of any dimension, kitchen tops, countertops, bathroom vanity tops, bar tops, stone aluminum honeycomb panels, wall panels, solid marble medallions, marble mosaics, bowl sinks, farmhouse sinks, stone bathtubs, fireplace mantels, columns, balusters/staircase/balcony railings, window & door surround, fountains, sculptures, ornamental trims & moldings, stone bathroom accessories, stone planters, curbstone, paving stone, etc. 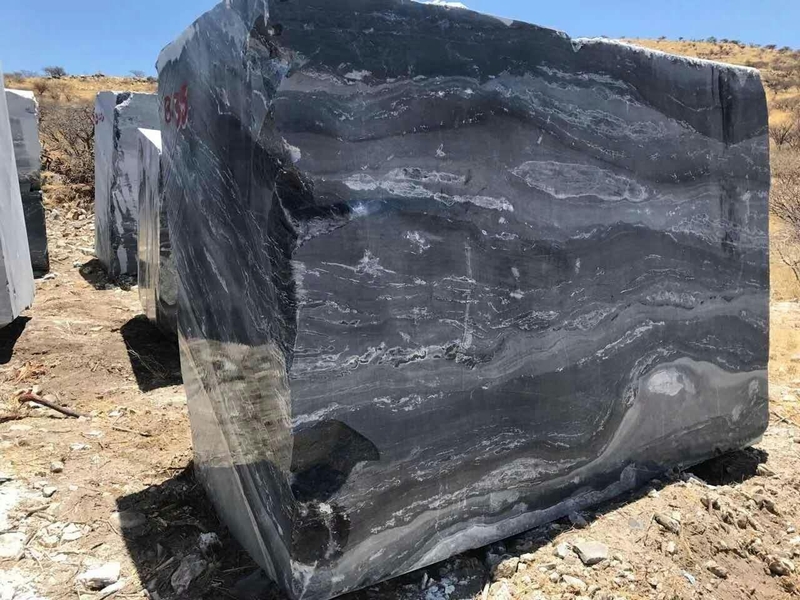 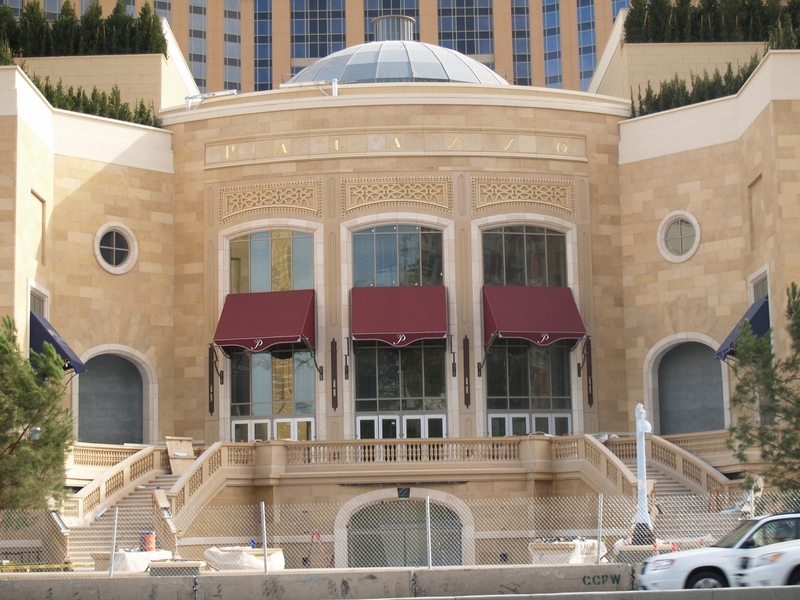 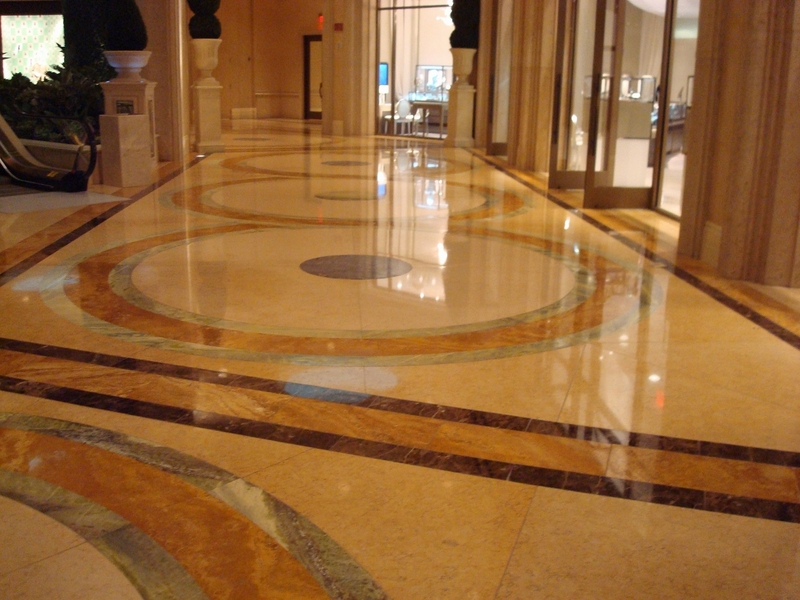 We have been supplying a lot of different stone products for hotels, casinos & resorts industry as well as condo projects. 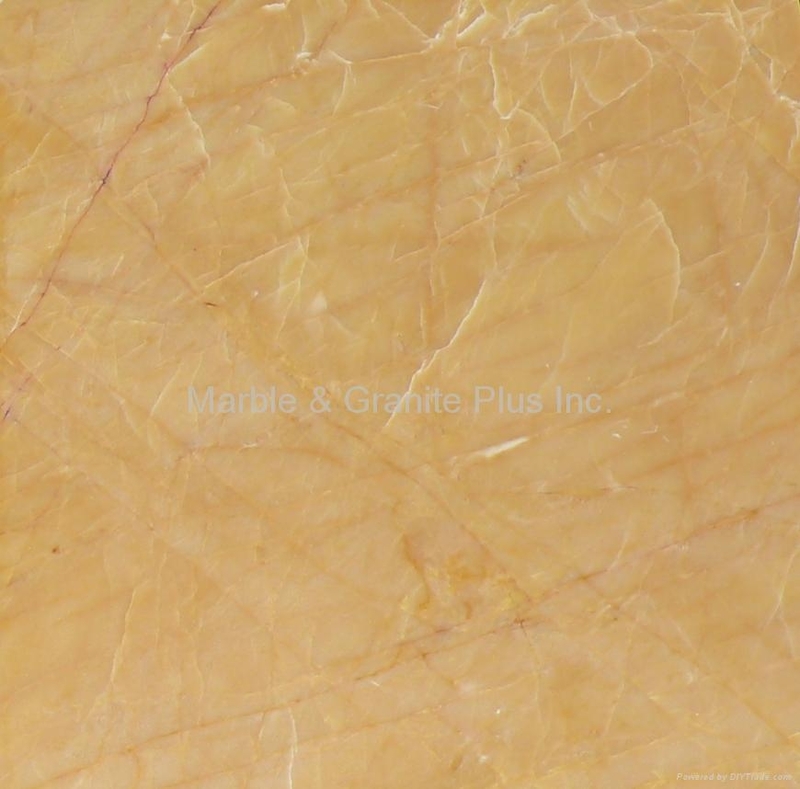 We are committed to being your reliable source of tile & stone and any other related natural stone products you may need from time to time. 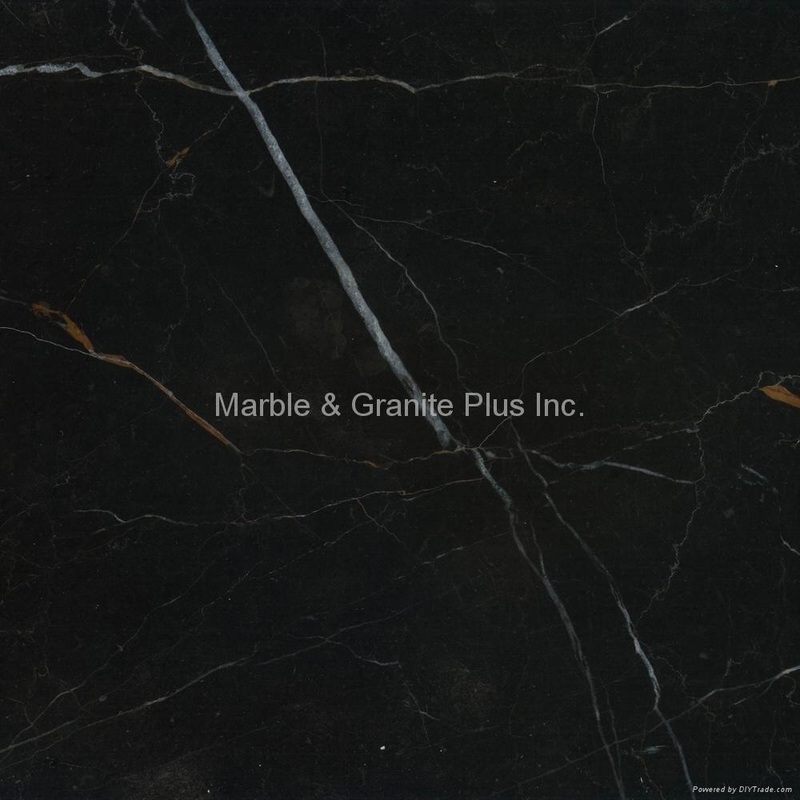 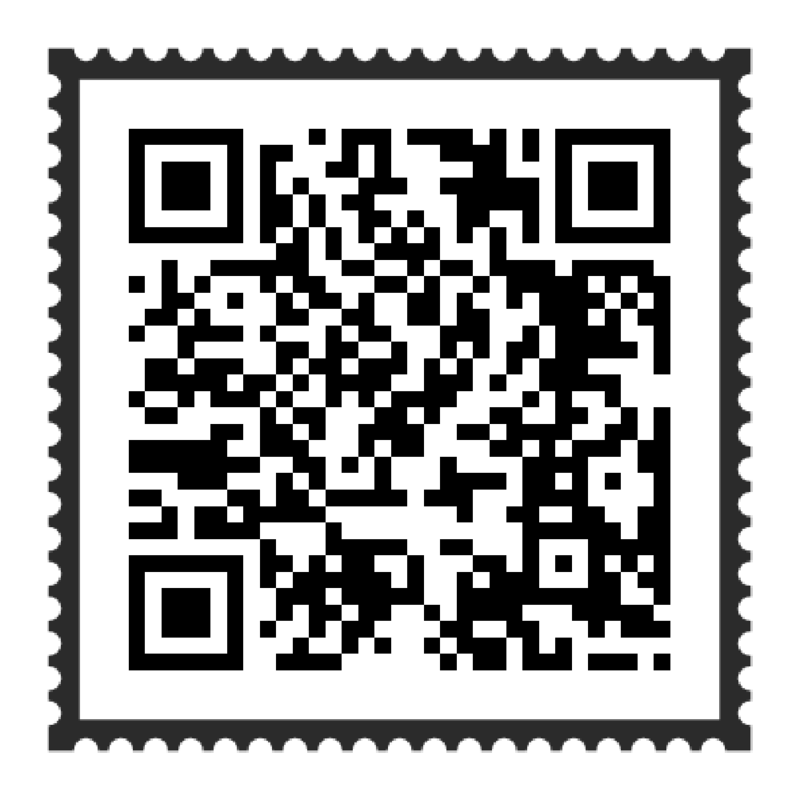 Copyright 1999-2008 Marble & Granite Plus Inc. All rights reserved.